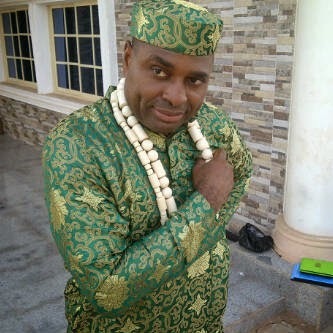 It is not news that Nollywood actor Kenneth Okonkwo is currently in the race for the Nsukka /Igbo-Eze South federal constituency seat in the Federal House of Representative under PDP. What might be news however is the fact that the actor is battling his younger brother Luke for the position. According to gist, the younger Okonkwo indicated his interest in the position first before the Nollywood actor showed interest. Luke Okonkwo is said to have sent out campaign posters and even mobilized his campaign team before Kenneth Okonkwo indicated interest. It is being alleged that family members asked the younger Okonkwo who is also running under PDP to step down, but he refused. Their eldest brother, Peter, is said to have also contested for the governorship position severally but lost. He said to still be interested in the position, but under APC this time.